Sometimes, when going for a drink with friends, you may want to change and try new things or rather, things more authentic. 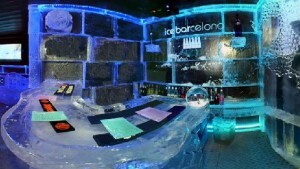 Those kind of places may perfectly be in one of the thematics bars that there are in Barcelona. Not need to say more. 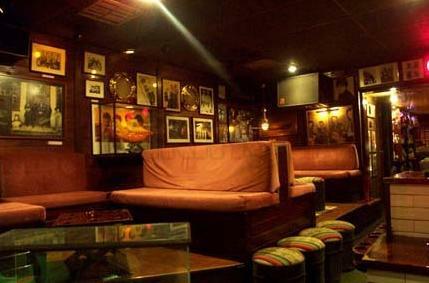 It is a bar museum founded on 1976 and it offers live music from the beatles and other bands from that ages (gigs: Mondays to Saturdays from 00:30). 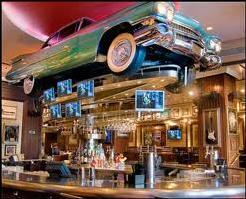 Belonging to the restaurant chain, it has an impressive furniture and a tremendous Cadillac located above the bar. Located right at city center, it may be a very interesting option for having something special and tasty. Address: Plaza Catalunya 21 (Metro Catalunya L1 and L3). First ice bar located by the sea in the world. All made by ice is thermally adapted to freezing temperatures but warm clothes are provided to you when getting into the bar (capacity of 50 people). 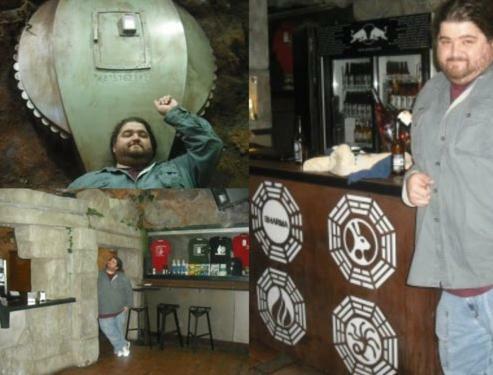 Bar set in the television series LOST. Nice environment and nice furniture, hatches on the wall, a plane crashed and hanging and lots of small details, remind you different scenes of the acclaimed serie. But there is more, BHARMA has its own brand of beer and you will choose between the good side or the dark side: Jacob or Antijacob beer. However, BHARMA is not only about LOST but about the most famous TV series as they broadcast episodes of others like DEXTER, 24, Breaking Bad, The walking dead, … If you are a fannatic of TV series, this may be your place.